Amazing Location. Relaxing Stay. Fantastic Value. 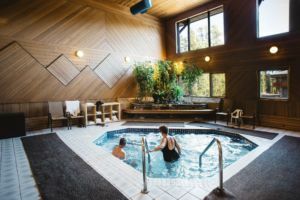 You have found the right place for mountain adventure at Mountaineer Lodge, centrally located in Lake Louise, Alberta. 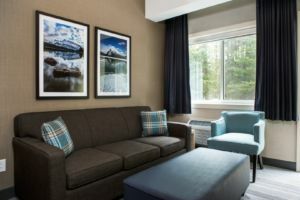 Your Lake Louise hotel stay at the Mountaineer Lodge includes continental breakfast buffet, Wi-fi. shuttle to Lake Louise Ski Resort, and complimentary parking. 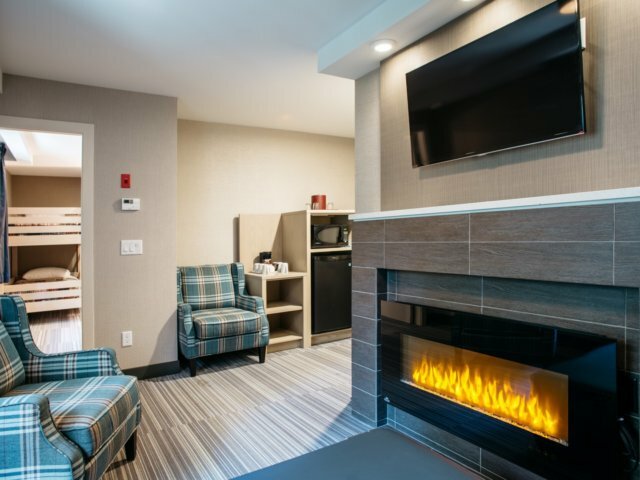 All of our hotels guest rooms and signature suites include exceptional in-room amenities including pillow top mattresses, mini fridge, microwave, coffee station and flat-screen TVs. 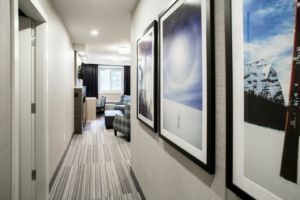 It's the little extras that makes the Lodge a popular hotel accommodation in Banff National Park. 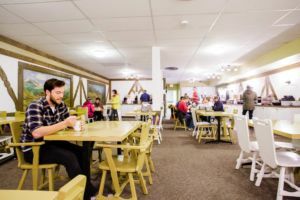 The Mountaineer Lodge is just five minutes from the world famous lake, five minutes from Lake Louise Ski Resort and a very short stroll to restaurants, shopping and walking trails.